Drug resistant TB, conceptual image. 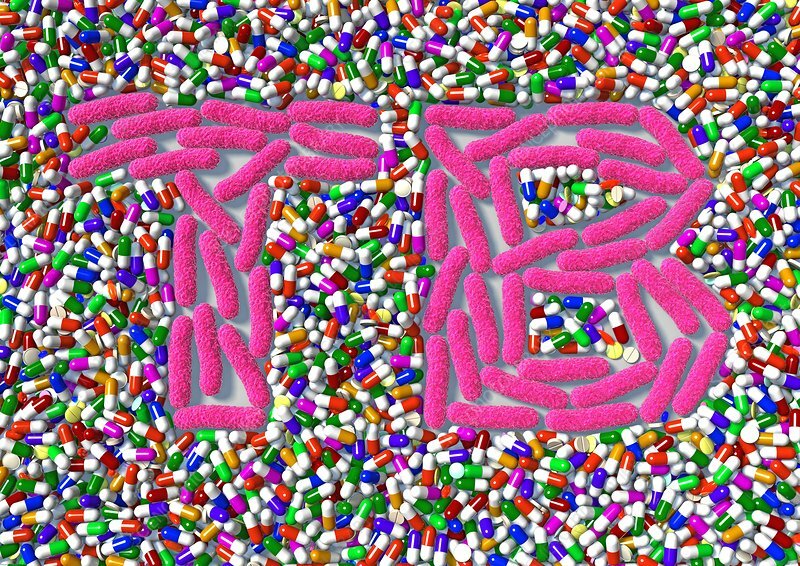 Computer artwork representing a strain of Mycobacterium tuberculosis bacteria that is resistant to multiple different drugs. Mycobacterium tuberculosis causes the disease tuberculosis (TB).